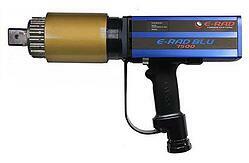 E-RAD electric torque wrenches are widely used in several different and critical industries. 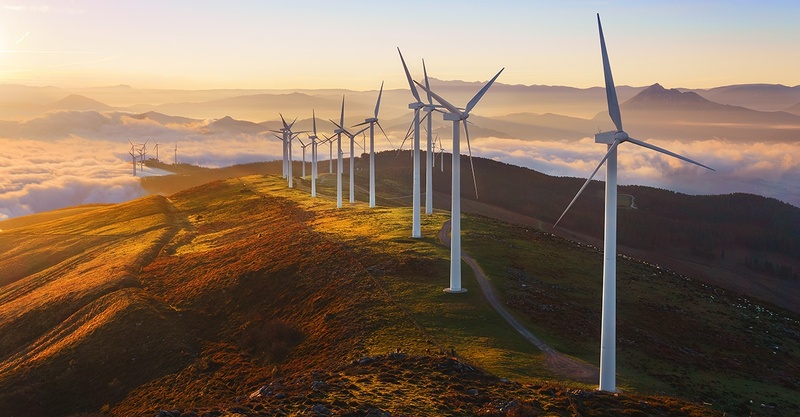 Wind farm makers use them to construct and maintain turbines. The military uses these tools to keep its equipment running and troops in motion. And if you visit a power plant, you’d find the workers who keep your city’s lights shining using E-RAD tools. But whatever industry they’re used in, these tools all have one thing in common: these tools need proper calibration, maintenance and repair. E-RAD wrenches are sophisticated in their operation, maintenance, repair and calibration procedures. Not only do these tools feature precision gear boxes, they also have unique software and electronics. Because of these electronics, there are frequent software updates that need to be uploaded onto the tool’s control box. And the E-RAD, like any tool, should be calibrated before it returns to its user. 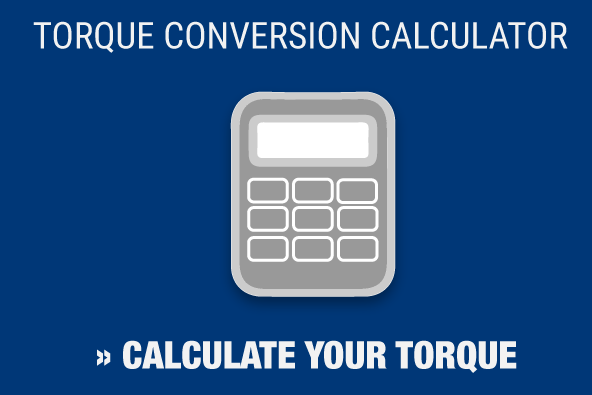 With that in mind, it’s important to work with a torque tool calibration and torque wrench repair company who understands the particulars of working with E-RAD torque wrenches. Maxpro is fully authorized by the company that makes E-RAD electric torque wrenches – the Canadian firm New World Technologies – as a complete torque wrench repair and calibration center. In addition, Maxpro can boast an A2LA-accreided calibration lab. We are the only ISO 17025 lab able to certify E-RAD torque tools. We also work with other RAD products, including their pneumatic and battery-powered torque wrenches. Choose a quality driven organization like Maxpro for the repairs our your E-RAD tools and you can be assured that when your technicians go to use the tools, they will be working properly. Contact Maxpro today to learn more about how we can help you with your next torque wrench repair project and be sure to read our blog to find out more about RAD torque tools.